From the sleek, streamlined double headlights to the coupe-like silhouette and the elegant lines of the rear lights, every detail of the BMW 750Li paints a picture of pleasure, performance, and perfection. Experience the peaceful and luxurious ambience of the ergonomically constructed interior with elegant leather upholstery and ash grain high gloss trim. 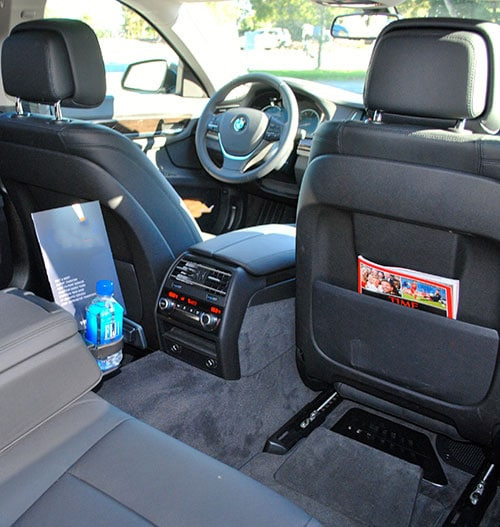 With eye-catching road presence, the BMW 750i ensures you will travel in style.